A new and effective way for doctors and practitioners to achieve optimum balance for their patients by delivering natural bio-frequencies to optimize brain and body function, restore missing cell communication, and accelerate the body's natural ability to heal itself. 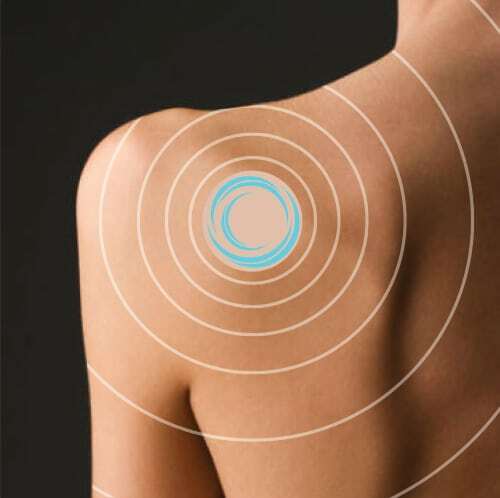 Bio Energy Patches work with bio-frequency signals. Once applied, they emit specific bio-freqiencies which vibrate at a designated combination. 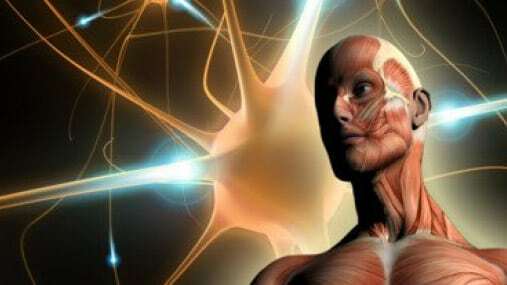 This connection from the patch to the body is made through the nervous system and the seven layers of bio energy the body naturally produces, via sympathetic resonance. It is designed to interact with the energy of the human body to balance cellular communication for a specific therapy that is infused into each Bio Energy Patch. Just like a battery holds a charge, Bio Energy Patches hold a charge of bio-frequencies. Our body’s ability to use the patch’s energy to reprogram and create the balance is unique to the mechanism of the patch, but is a natural function of bio energy. Human receptors are biological transducers that convert energy from both external and internal environments into electrical impulses. They may be massed together to form a sense organ, such as the eye or ear, or they may be scattered, as are those of the skin and viscera. Receptors are connected to the central nervous system by afferent nerve fibers. The region or area in the periphery from which a neuron within the central nervous system receives input, is called its receptive field. Receptive fields are changing and not fixed entities. Science has shown us; the human body is filled with 99.99% energy in the form of electromagnetic radiation. 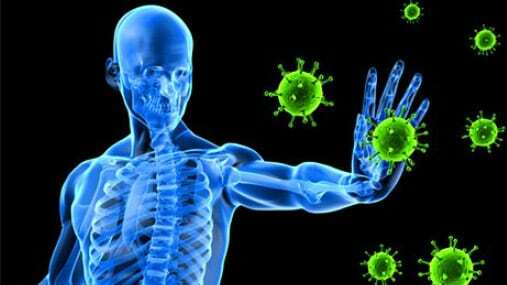 The immune system, which is made up of special cells, proteins, tissues, and organs, defends people against germs and microorganisms every day, 24-7. The Human body has an electrical frequency and much about a person's health can be determined by it. “The BioEnergy Patch™” is a 1″ disk made from a polyvinyl blend of material embedded with carbon, crystalline elements for the purpose of storing and transferring frequency in the form of sub-harmonic signals. It is joined together with a “FDA skin approved” adhesive made by the 3M Company to prevent the growth of bacteria when applied to human skin for the suggested [3 day] wearing period of each patch. It is designed to send electrical frequencies through the electro molecules in the body. The nervous system picks up these frequencies, starting a self-healing and self-regulating process. By improving the signaling directly at the cellular level, without the use of chemicals or machines, the results are not only fast, they are without side effects. If a weak frequency can be restored, the body gets back the ability to self heal. We recommend wearing the Bio Energy patch for at least one month to experience a complete mind-body reset. If you would attempt to back this with any kind of Theory, you can find claims that cells "resonate" at a certain frequency and that this frequency has an optimal level and that the frequency can be "altered" via exposure to other frequencies.